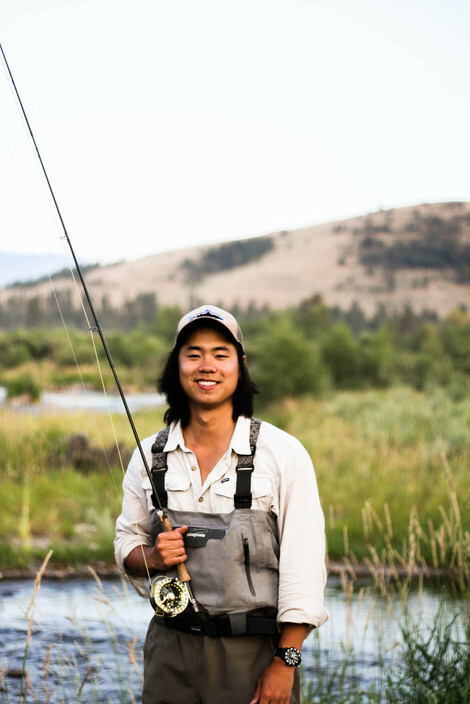 Alex’s Wildway of Life = challenging myself to keep exploring new and unfamiliar places, specifically lakes, rivers, and countryside where I can combine my love for traveling and go fly-fishing. Alex’s Outlook = " "Twenty years from now you will be more disappointed by the things you didn't do, than by the ones you did do. So throw off the bowlines. Sail away from the safe harbor. Catch the trade winds in your sails. Explore. Dream. Discover." Meet Alex. Alex is a student at Texas A&M University (Whoop!) studying for his industrial distribution degree, but he takes every chance he can to get out and explore. Spring Break, summers, weekends - you’ll find Alex somewhere near the water where he can live his Wildway of Life. “Thanks to my parents, I was fortunate to grow up traveling a lot. They sparked my love for traveling and opened my eyes to the beauty of visiting and exploring a completely foreign place that I'd only seen pictures of or heard stories about. For me, living wild means challenging myself to keep exploring new and unfamiliar places, specifically lakes, rivers, and countryside where I can combine my love for traveling and go fly-fishing. 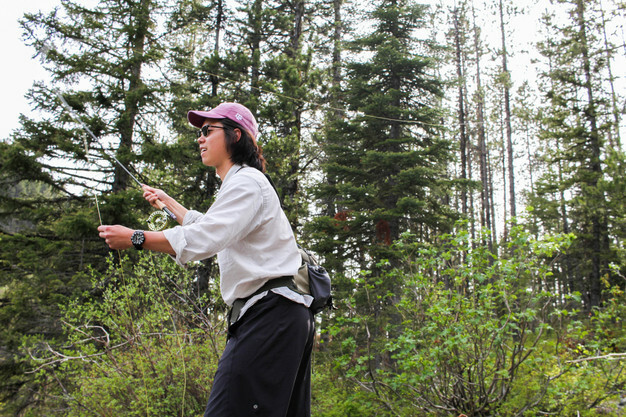 Fly-fishing is a combination of hunting and fishing because you are stalking fish, trying to match your fly to whatever is currently hatching in the water, and are constantly moving to hit different “honey-holes” either by wading or floating in a boat. I learn something new every time I go and am always honing and improving my technique. I often get lost in the moment because of how focused I am on tying knots and casting, that sometimes I have to remind myself to look up and just appreciate where I am. I love the part where he says to take time to appreciate where you are. Often in life, we are so focused on the next day, the next level, the next adventure that we forget to actually enjoy the process. We forget that at one time, we wanted to be exactly where we are now. 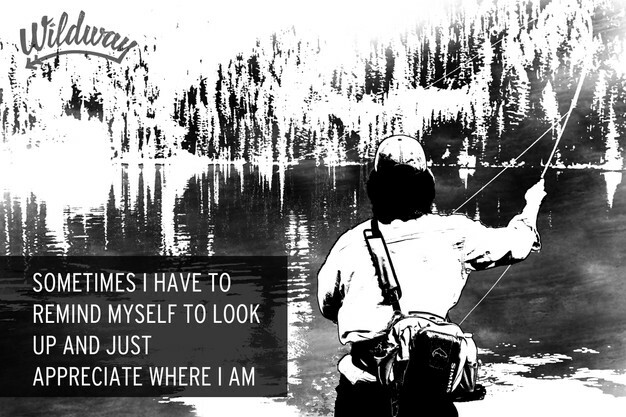 I think Alex’s fly-fishing is not only a great escape, but a great way to bring you to the present state of mind and be grateful for all that you have. Want to become a part of our Wildway Crew? Click here to submit your story.